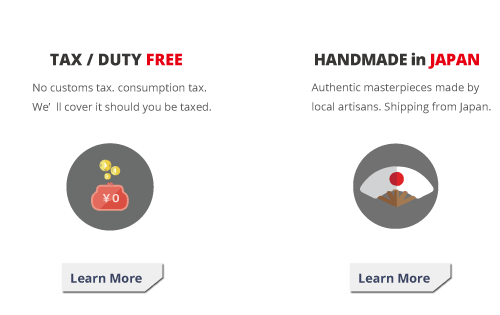 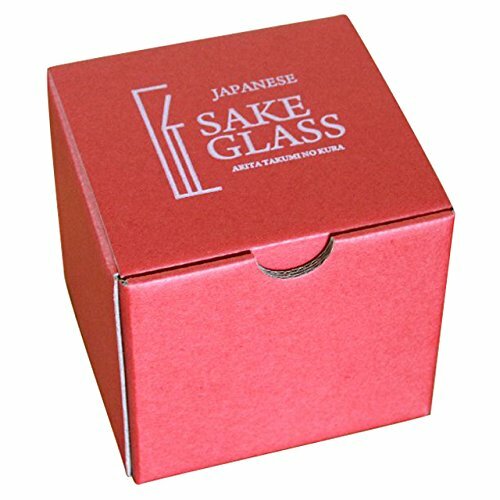 Make you Sake time brighter. 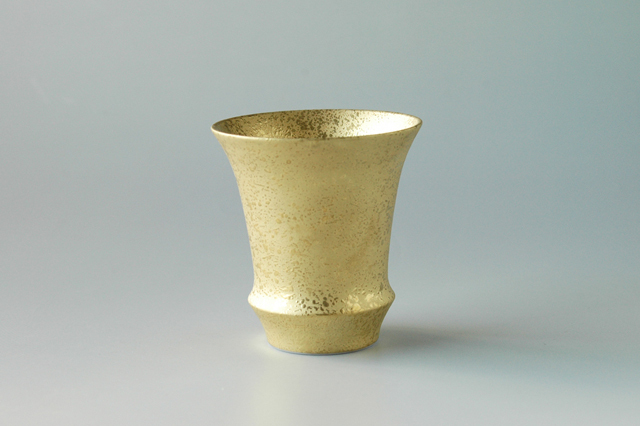 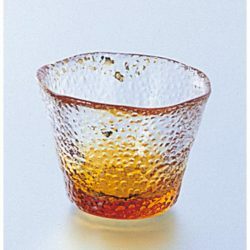 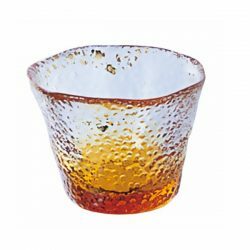 This SAKE GLASS Gold Coating is a piece of Arita Ware, made in the town of Arita, Saga Prefecture. 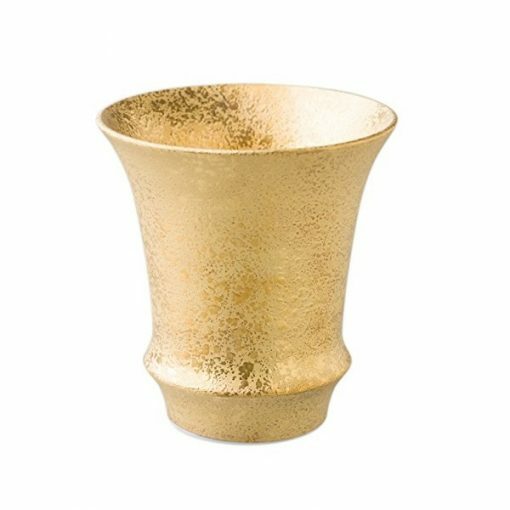 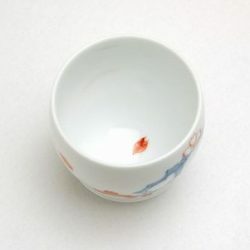 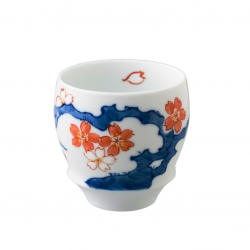 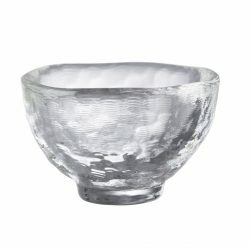 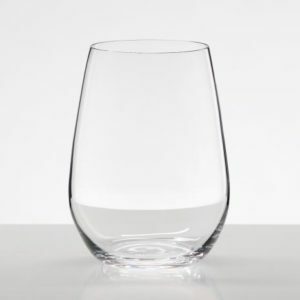 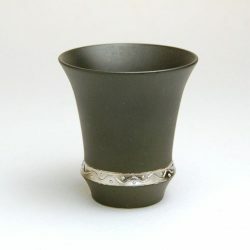 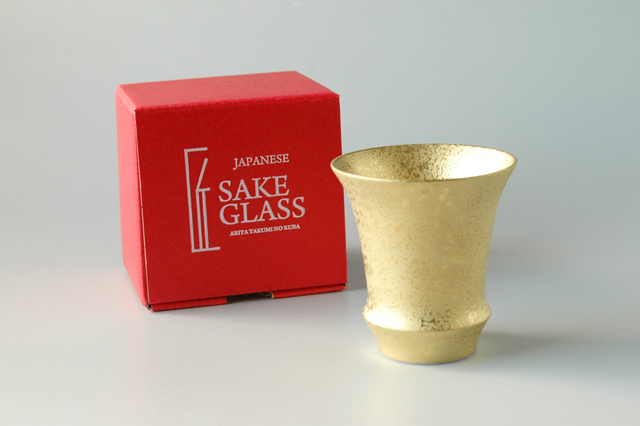 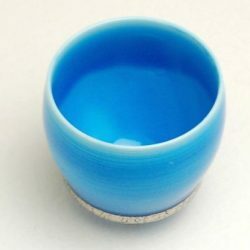 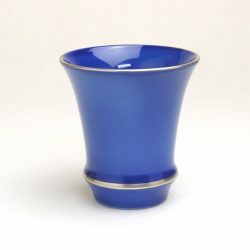 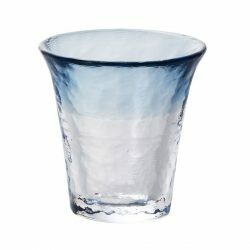 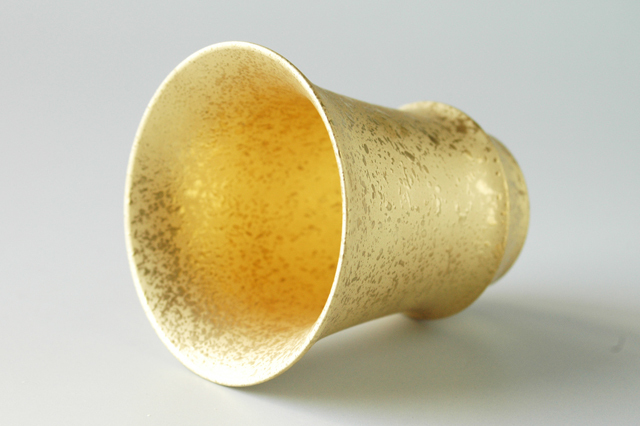 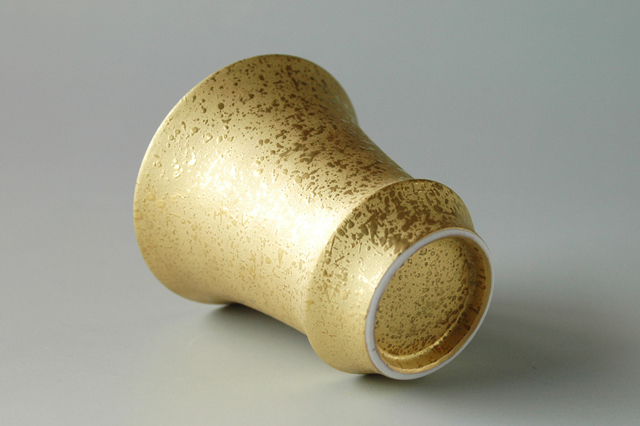 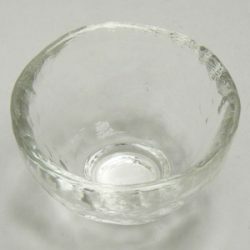 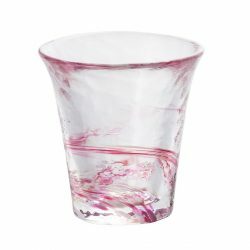 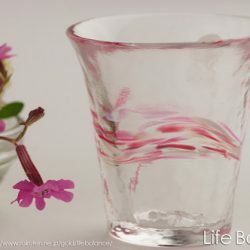 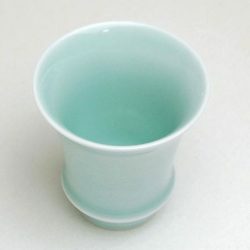 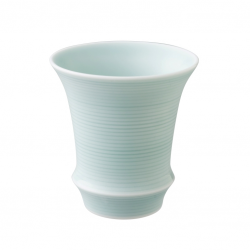 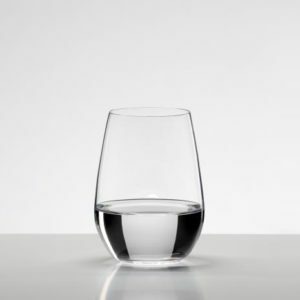 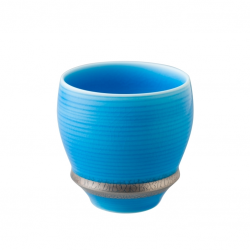 The gold coating gives a sophisticated look to the Sake glass. 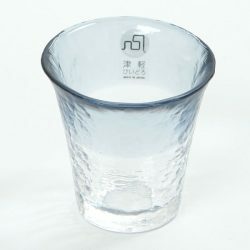 Its trumpet shape is arguably great for opening up the fruity aroma of Ginjo type Sake, giving a smooth texture on the palate.